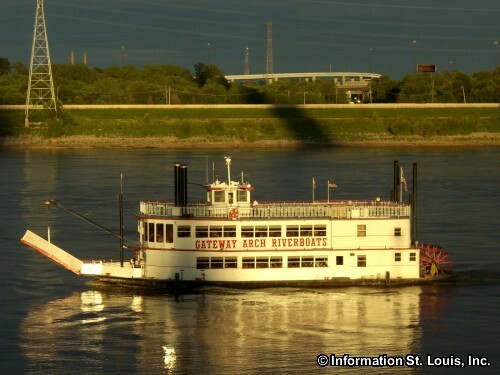 Ring in 2020 on the New Year's Eve Cruise on the Gateway Arch Riverboats. This cruise features a three-course dinner, an open bar, champagne toast, music provided by a DJ and more. Must be 21 or older. Reservations are required. See website for all the details and to purchase tickets, $99 per person. Please see website for up-to-date information. Cruise dates can change unexpectedly.